Blog Are You an Expert? A Leader? What is your purpose in writing a book? Are you an expert on a certain subject? Are you a leader in an organization or business? This post is for those in leadership that are thinking of writing a book. How do you define leadership? 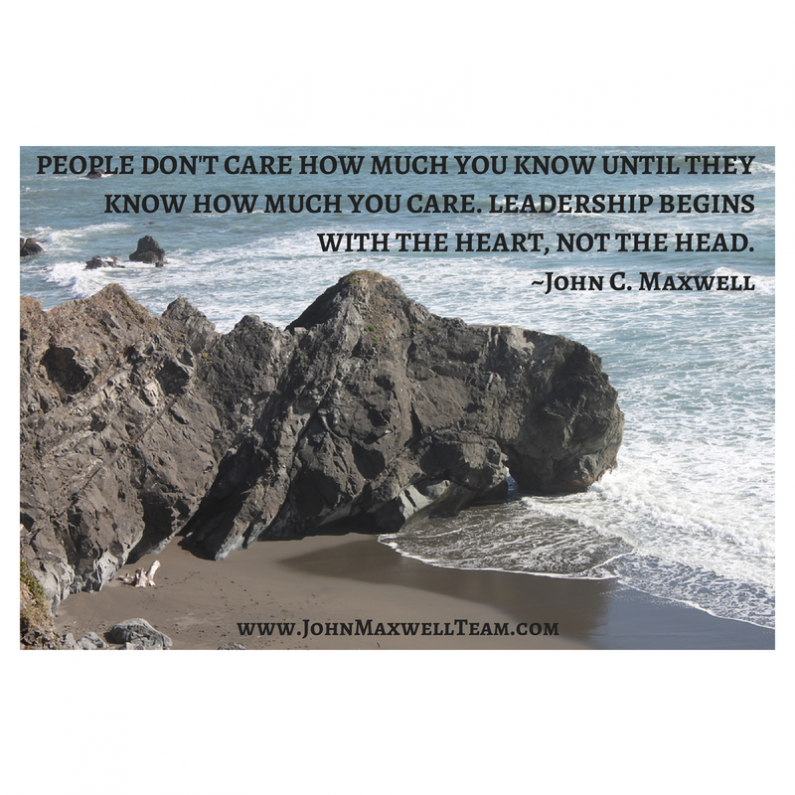 John Maxwell says, “Leadership is influence – nothing more – nothing less.” I define Leadership as the practice of influencing others toward the pursuit of a worthy vision. When we talk about leadership, we must qualify leadership versus management. You see, management is the practice of coordinating efforts – someone who takes on all tasks – hence managing. Leadership is influencing the team to move toward the vision. Many people aren’t sure if they are leaders or managers. To be a true leader, you can make a list of words that describe a leader and act that way. For example: honest, humble, caring, influential, charismatic, servant, visionary, inspirational, motivator, trustworthy, determined, passion, creativity and results-driven. Do you have these qualities? Solicit feedback (and listen to it). Read leadership books or listen to leadership podcasts. Know your gifts by taking leadership tests – such as DISC, Strength Finders, etc. Get a mentor. Be respectful of their time. Listen, learn and practice what you learn. Hire a personal coach. A good personal coach doesn’t give you the answers, they help you to find the answers from within. Not everyone is designed to be in leadership. We need managers too. Just decide which one you want to me and move toward it. You cannot do it all and shouldn’t try.